We at Moseman Law are here to help you with your legal matters. We provide a personal consultation with an attorney at your first visit. Our staff listens to your problem and works with you to develop a plan that will resolve in the best way the law allows. Moseman Law Office was founded in 2005 by attorney Heather Moseman. 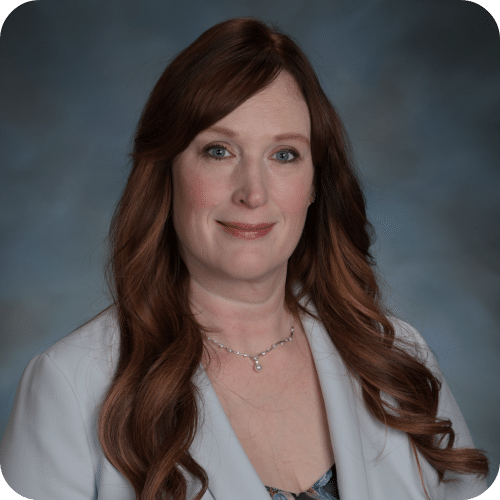 Heather Moseman, our founder, has over 18 years as a licensed attorney. Heather determined t open Moseman Law Office after gaining experience at a small general practice firm. While Moseman Law Office can assist with most legal needs, we concentrate our practice in the areas of bankruptcy, estate planning and probate, small business formation and support and civil litigation. Our goal is to protect your money from those who want to take it, collect it from those who owe it to you, and to give you the tools to distribute it to the beneficiaries that you choose. Moseman Law Office is located in Mentor Ohio. We practice in Lake County, Geauga County, Cuyahoga County, and Ashtabula County. Heather Moseman is licensed in the State of Ohio, the Northern and Southern Federal Districts of Ohio and the Supreme Court of the United States. She can handle your case from Mayors Court to the Supreme Court.